Pinecrest Shoppes has an irreplaceable location along Miami-Dade’s busiest retail corridor. Pinecrest Shoppes affluent and densely populated trade area includes some of Miami-Dade’s most prestigious suburban communities such as Pinecrest, Coral Gables and South Miami. 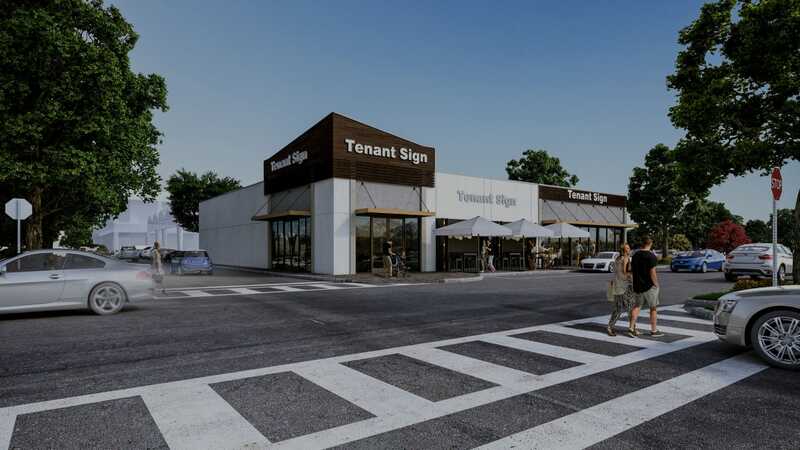 Pinecrest Shoppes will undergo significant renovations in 2018 to enhance it’s curbside appeal and tenant mix.